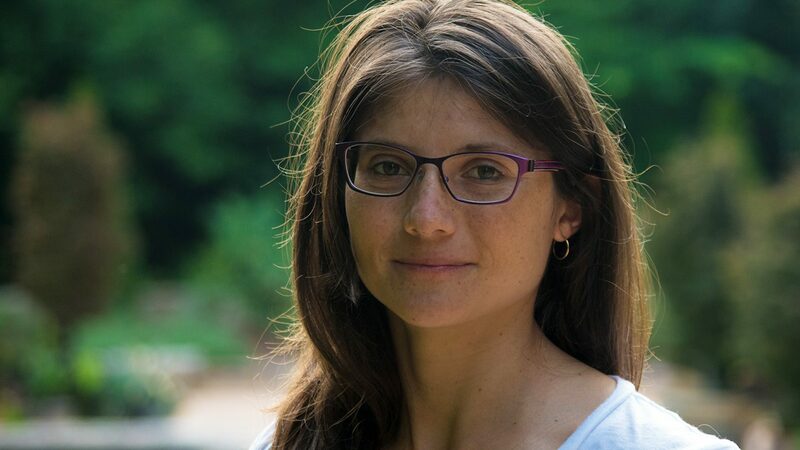 Travel that took her to national parks and forests in the western United States spurred Laura Villegas Ortiz to learn more about environmental policy. As an NC State graduate student, she’s gaining an interdisciplinary education as she works to better understand the impact that environmental legislation can have on communities. 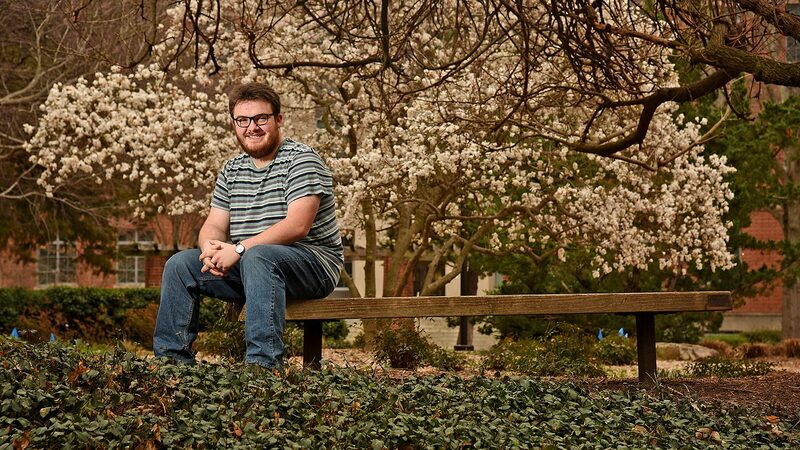 Plant biology student Abel Walker looks outside his comfort zone as he prepares for life beyond his December 2018 graduation. 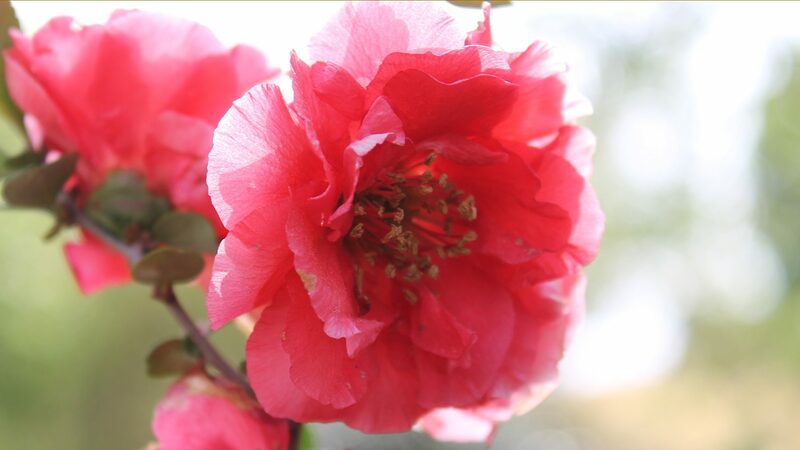 Dubbed Raleigh’s “hidden gem,” NC State University’s JC Raulston Arboretum is a peaceful place to enjoy thousands of plants from all around the world. Arboretum Director Mark Weathington outlines five reasons to check it out. NC State's Master of Microbial Biotechnology prepares students to work at the intersection of science, technology and business. When North Carolina agricultural leaders talk about Watauga Medal Winner William K. Collins Sr., the accolades flow. 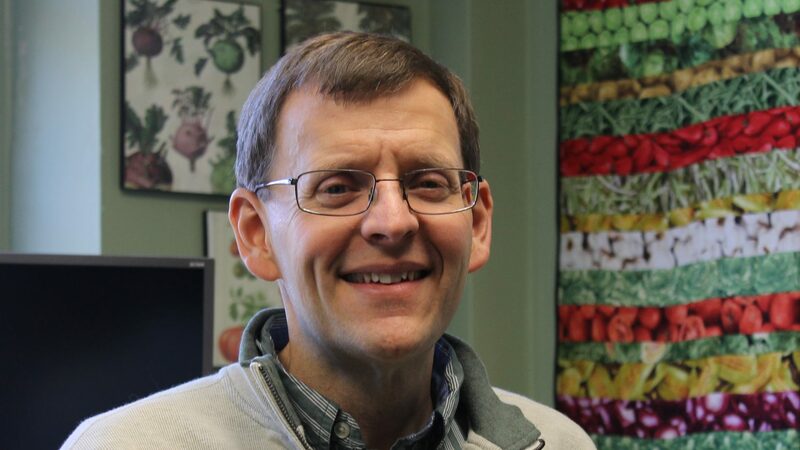 Chris Gunter talks about his unique role as an extension vegetable production specialist, researcher, teacher and, soon, administrator with NC State’s Department of Horticultural Science. 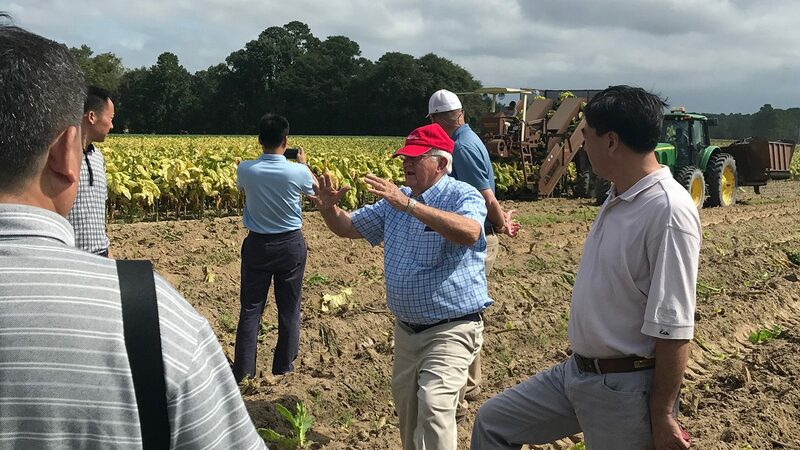 The Foundation for Food and Agriculture Research will collaborate with industry leaders and universities to provide interdisciplinary training for graduate students. 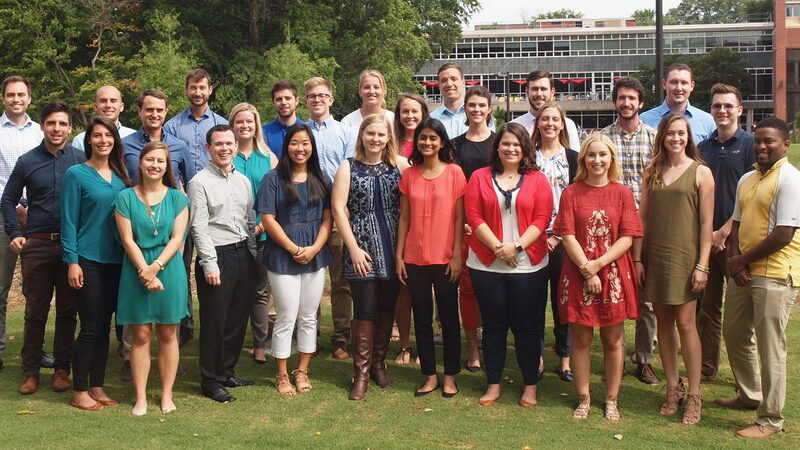 An NC State University team, led by CALS' John Dole, will manage the program. 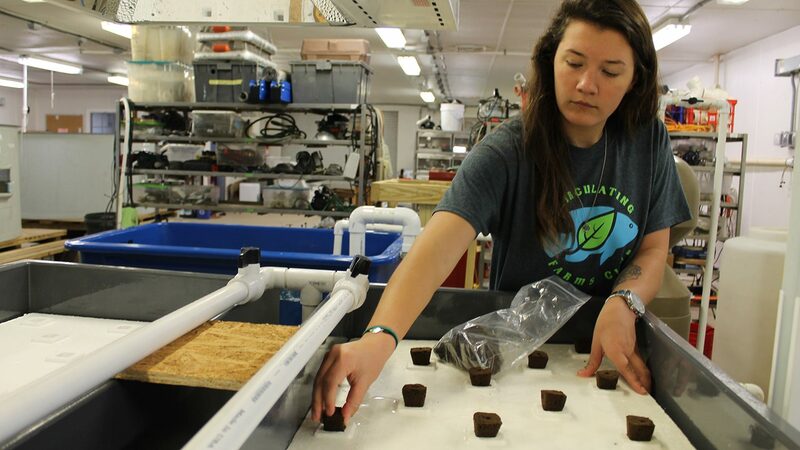 As NC State student Maddie Ciszewski prepares for a career that brings together her passion for agriculture and for people, she’s been at the forefront of student-led efforts to help others learn more about aquaponics. 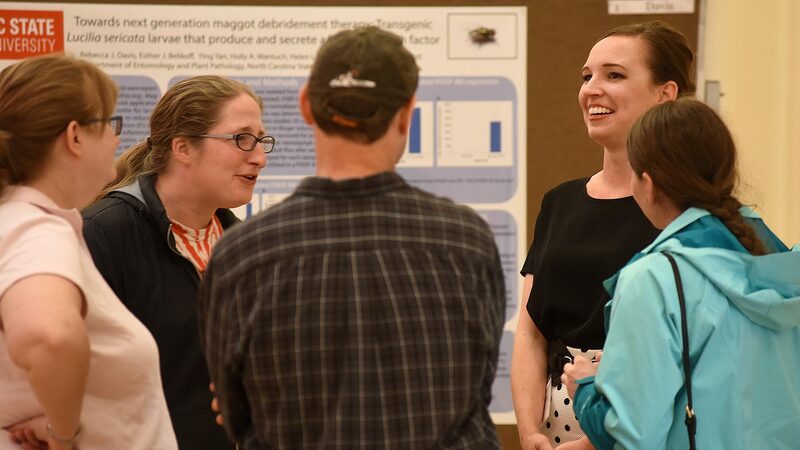 After a summer undergraduate research experience with a leading NC State plant scientist, Catherine Doyle was hooked. 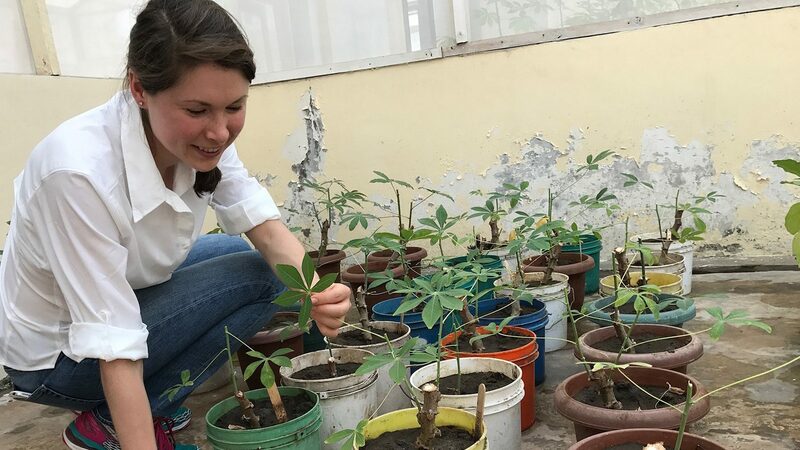 The Ph.D. student traveled to Tanzania to see the problems posed by cassava mosaic disease.